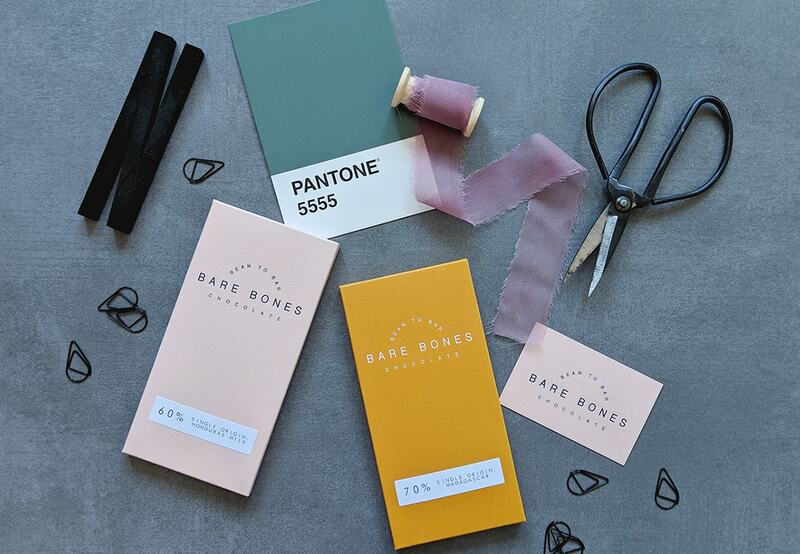 The Monthly Roundup: September 2015 | To Work Or PlayTo Work Or Play | A blog of two halves: Lifestyle guidance for city-savvy socialites, and insight, inspiration and opinion for ad-curious folk. Because… it’s not just about rugby this month (well it is a little). 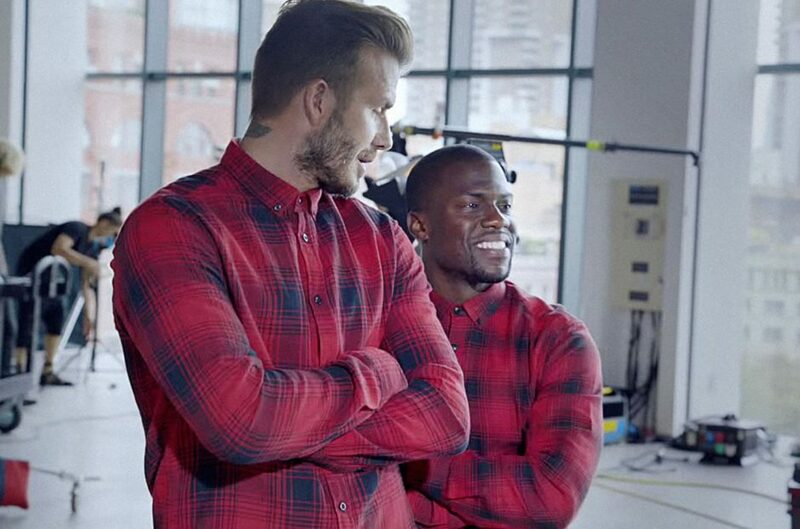 This month we start with a humorous spot starring David Beckham… enough said (we are red blooded women after all). 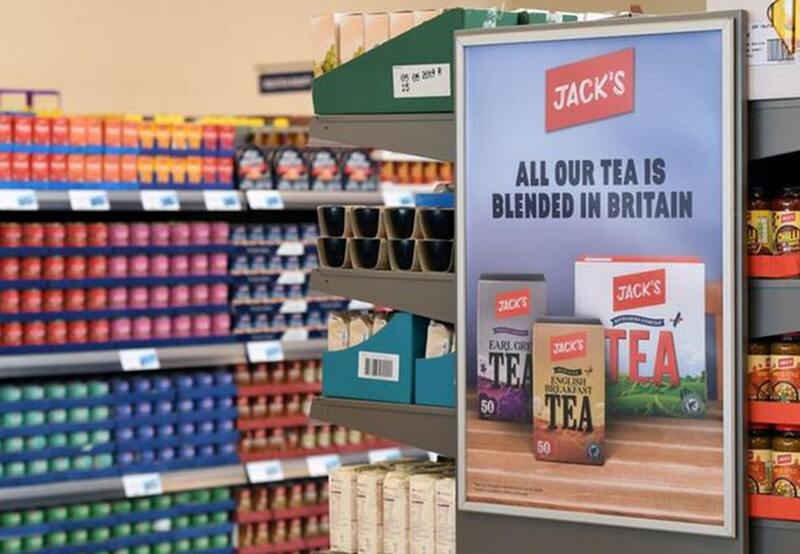 We also look at IKEA advertising a nudist colony in order to sell tables, Hiroshima creating a Map for Cats, Trainline rebranding to reveal ‘Train Man’ and Doritos giving us a prime example of how to deal with internet trolls. We look at KFC in a different light for LFW, Hyundai hack Instagram, Uber Giving donate to Save The Children in the wake of the refugee crisis and ASOS’ bring out a new blog. We finish by discussing all the great ad’s from this year’s rugby action. Where do cats go all day? What does it look like to roam the streets? 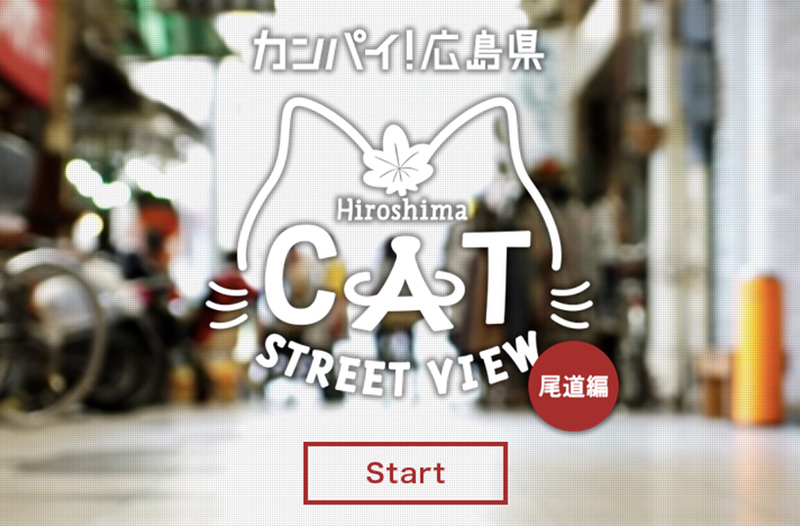 Well, Hiroshima prefecture’s tourism board created Map for Cats, and it gives you a Google street view (a little lower to the ground) of the places cats would go in Onomichi, showing you the houses of some special felines along the way. Brilliant! Take a look here. After winning a competitive pitch in June, Anomaly London won Trainline’s creative account and have propelled their client into modern design. 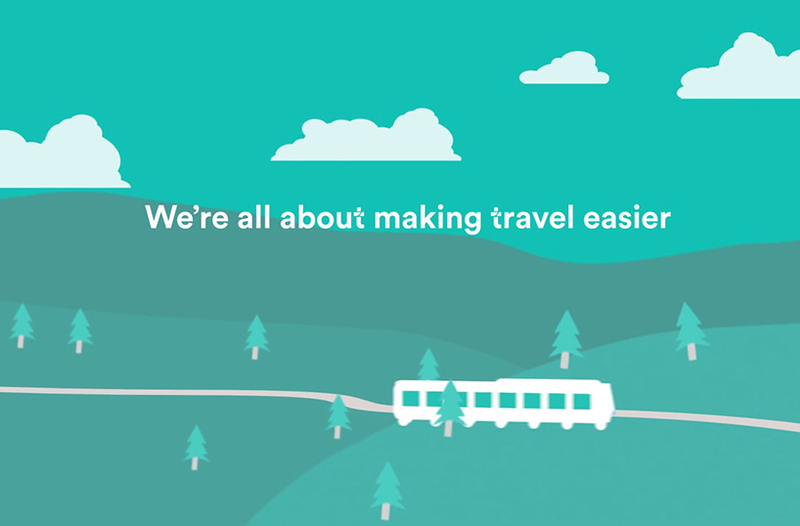 Giving the company a ‘facelift’, the new minty fresh branding sees the company losing ‘the’ and ‘.com’ and simplifying their brand name to trainline. The new contemporary look is bold, smart and sleek, aiming to put the user in control. Read more about the rebrand here. Taxi company Uber have revived their Uber Giving service, this time for Save the Children in the wake of the refugee crisis appeal. 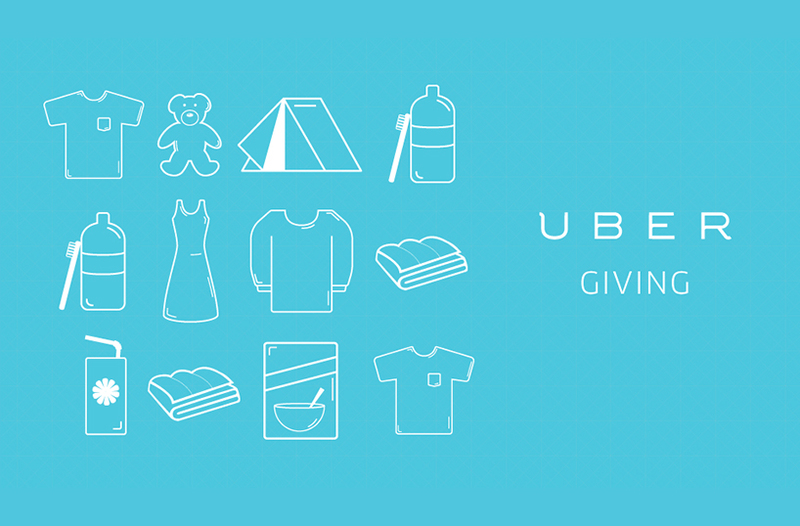 This month, during an allotted time, you could order an Uber to collect your unwanted items for free to donate to Save the Children. This isn’t the first charity event by Uber and it certainly won’t be the last. Just another reason why we think they’re great. Read more on the company’s newsroom here. 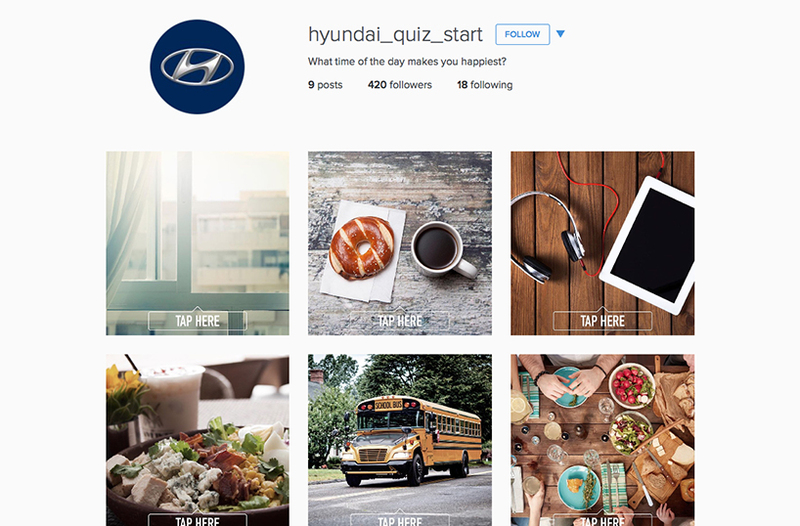 This month car manufacturer Hyundai decided to use Instagram to create a quiz. The elaborate idea used 18 separate Instagram accounts and almost 400 images to allow SUV buyers to decide whether the Santa Fe, Santa Fe Sport or Tucson was the right car for them. The quiz comes after a string of cool activity on Instagram from fellow car automakers such as Y&R’s fictional stories for Land Rover. We are loving the innovative use of the app guys! The quiz is still available on @Hyundai_Quiz_Start now. 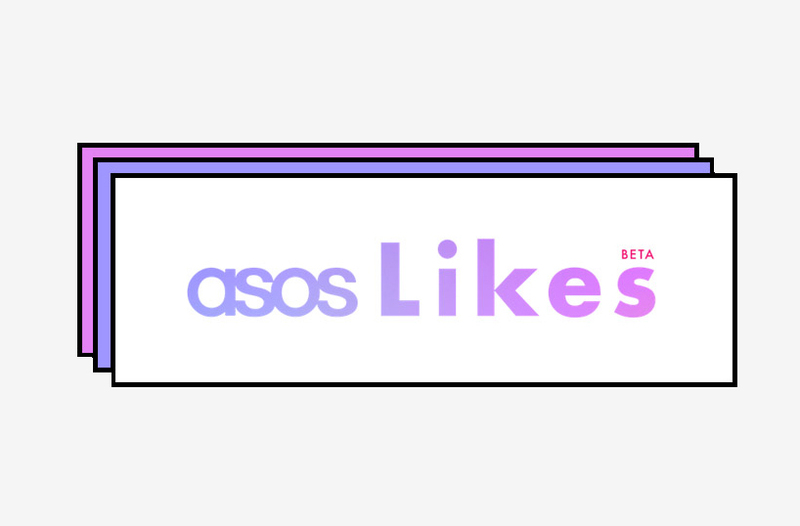 ASOS Likes is a brand new news stream that helps you look hot, be smart and have fun. 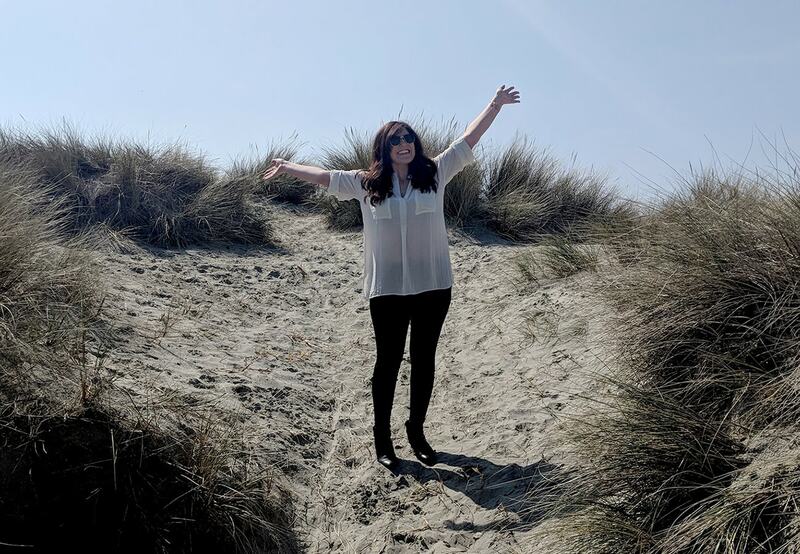 From fashion and beauty news to internet LOLs and trending stories the blog has it all. The feedback buttons are a little unclear, but it’s yet another way they are grabbing the attention of their twentysomething audience. Check it out for yourself here. 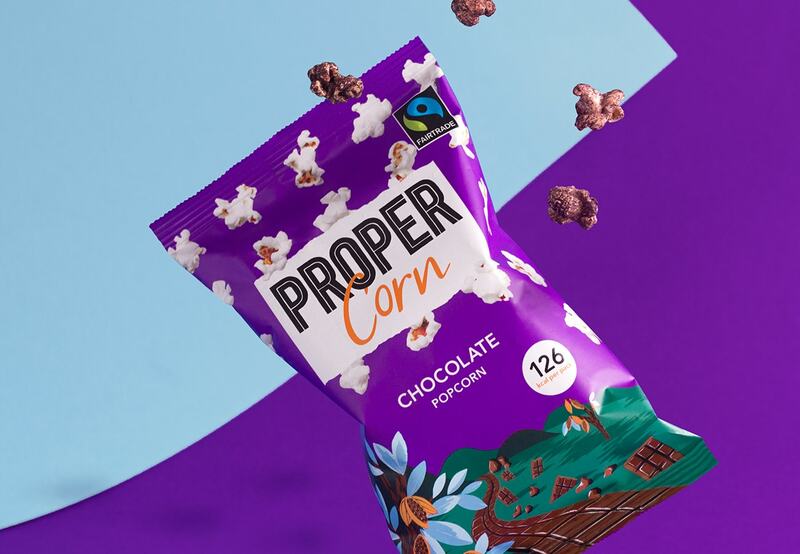 Simultaneously, the campaign also sees a creative concept from four bloggers who are set the challenge of designing their own Ricebox sleeve in an hour with final designs being used across KFC outlets around London. 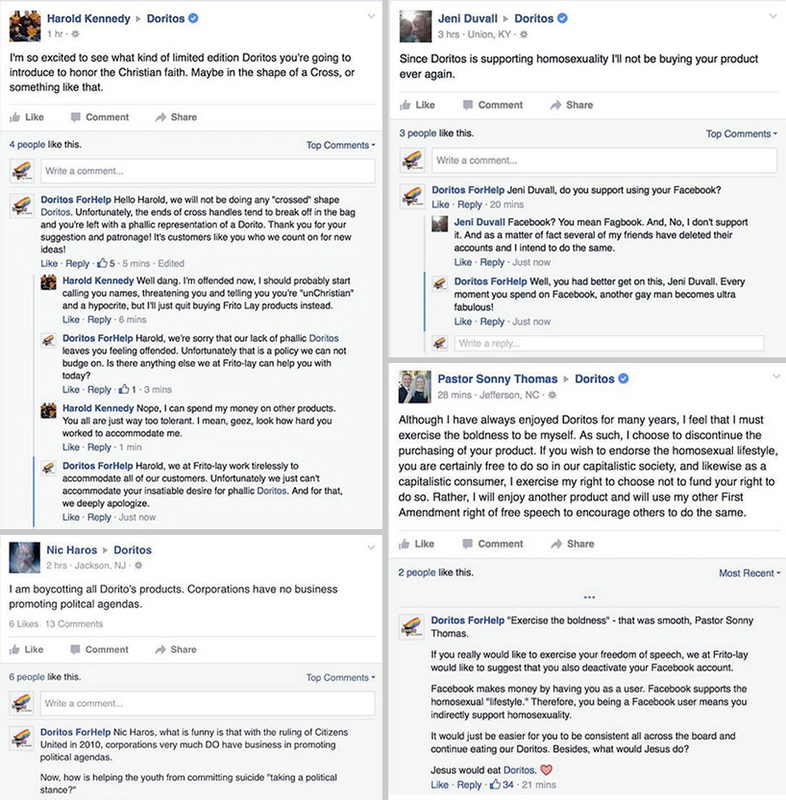 The campaign as a whole has been run across a range of social channels with different aims for each project tasked. Earlier in the year Wretch 32, Chip and Kano created a music video in their lunch hour as part of their #PackMoreIntoLunch contribution. 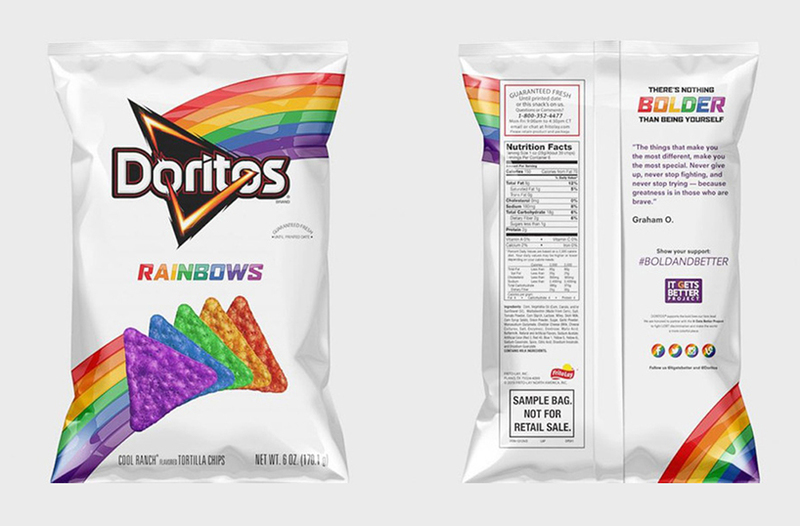 We are intrigued to see what will be next. Watch this space. And lastly let’s focus again on thighs and shorts. 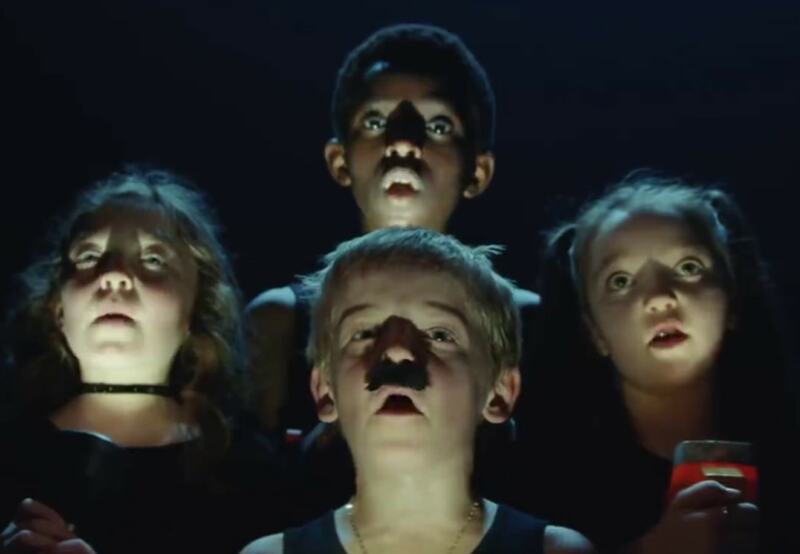 Here’s some of the best ads created for the Rugby World Cup. This month has also seen the launch of Guinness’ new Rugby campaign. The ad tells the uplifting real life stories of Welsh legend, Gareth Thomas, and former South African winger, Ashwin Willemse, and how their teammates were there for them when they needed them most. Following trend, NHSBT have launched a ‘Give Blood’ campaign featuring former England rugby players, released on the same day as the start of the 2015 Rugby World Cup. The campaign began with a TV spot which first aired on 18th September showing a dead rose being revived by drops of blood as the voice-over (Sir John Hurt) talks about how only 3 per cent of the UK population are willing to support the country by bleeding for England. The supporting press and poster campaign features members of England’s 2003 World Cup-winning squad, including Jonny Wilkinson and Martin Johnson. 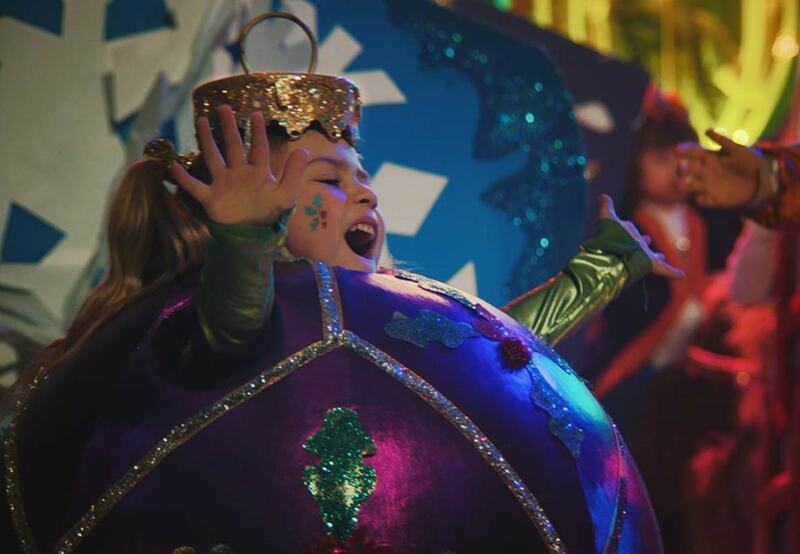 Read more about the campaign on the dedicated website here. That’s all for September folks. Enjoy the rest of the rugby!